Only 13 overs were possible on the final day of play in the 1st Test, because of the rain showers and the match was called off with Sri Lanka 287-3. 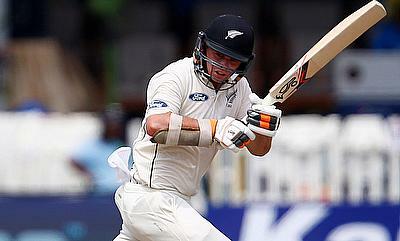 Tom Latham was adjudged the player of the match for his unbeaten career-best 264. 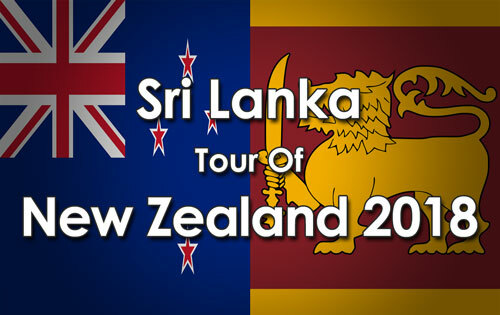 Only 13 overs of play were possible on Day 5, but Mathews and Mendis held out and were unbeaten on 120 and 141 respectively as the #NZvSL Test ended in a draw.